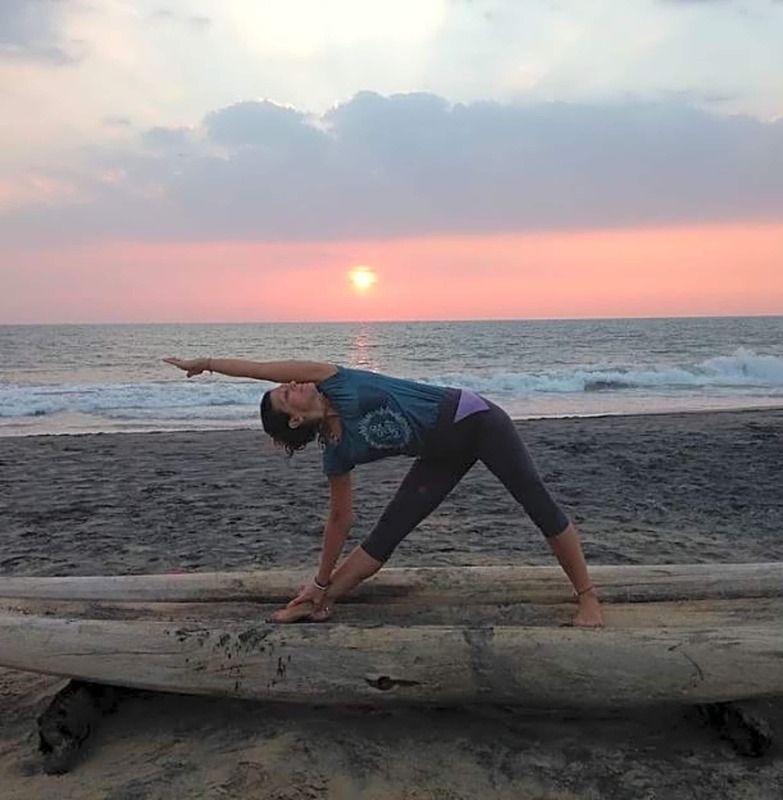 Practising yoga in various traditions for over 20 years, Debbie qualified as a yoga teacher at the International Sivananda Vedanta Yoga Centre in Himalaya, India in 2009. 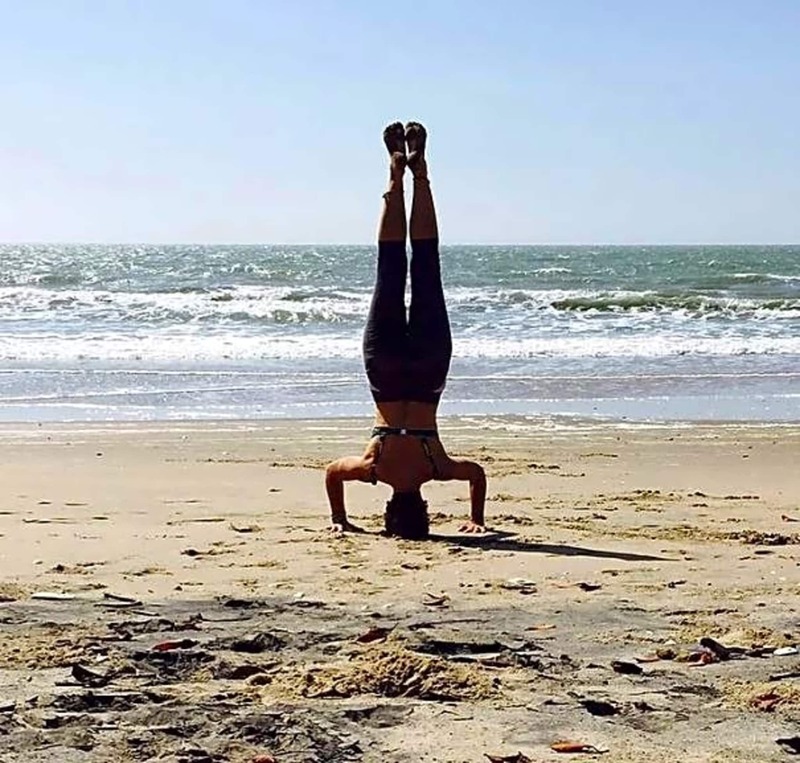 Since her return, she became a teacher with Yogaprema and currently works with them leading Yoga classes in Bristol. 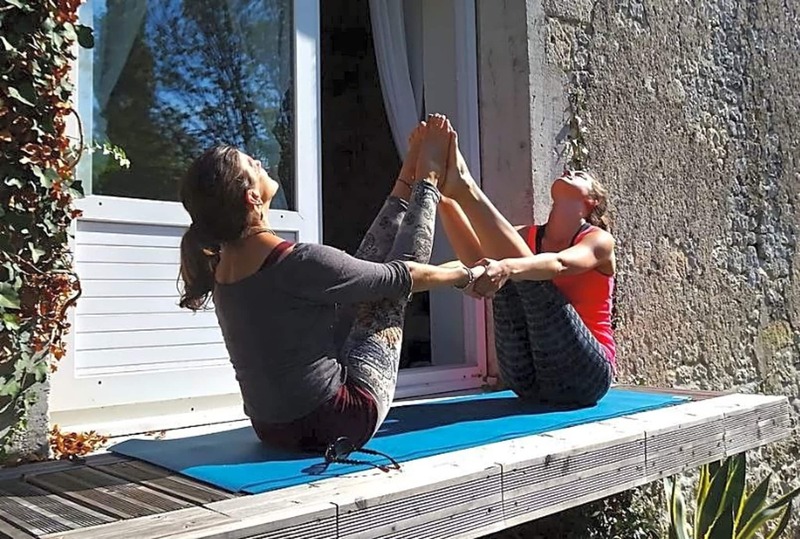 She also established a Health at Work yoga programme for Bristol City Council leading classes for employees and is also a regular teacher at Universal Yoga, the affiliated Sivananda centre in the UK. Go to the left of the main Church entrance and class is in the hall. Lovely teacher! Very knowledgeable and experienced. Attended to the needs of everyone in the class. The class was so calming and grounding. I slept like a log afterwards! 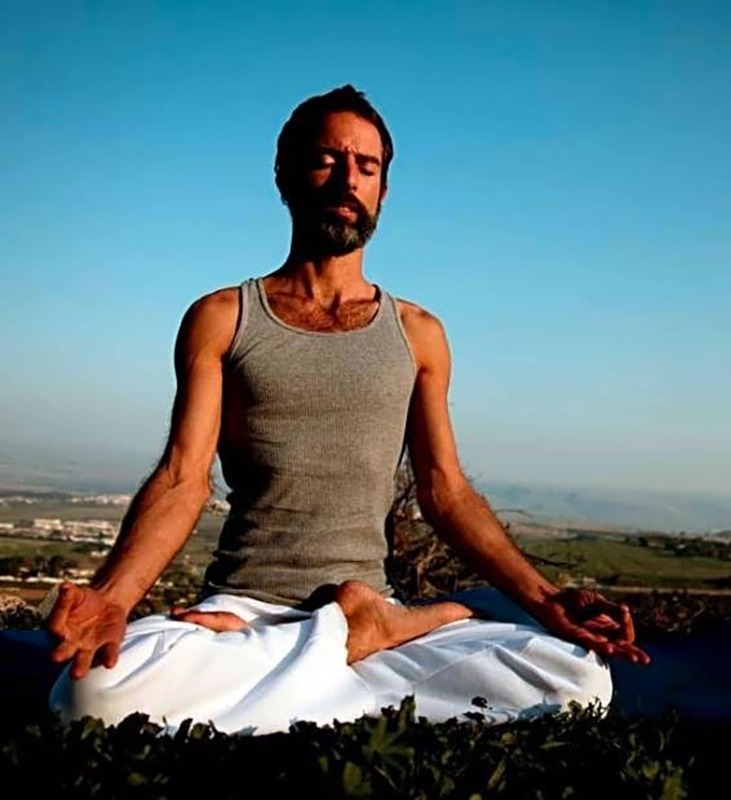 An amazing experience of yoga in all respects.